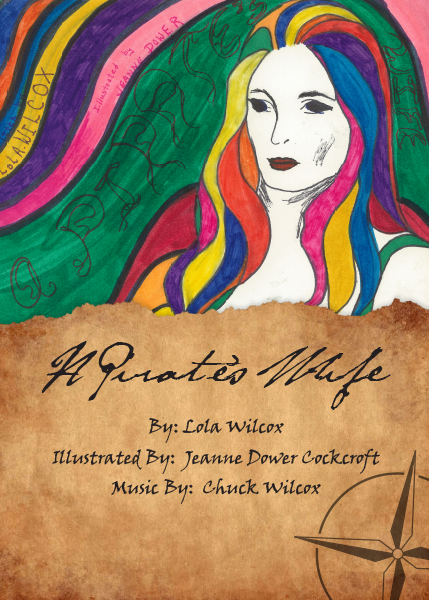 A rousing journey on a pirate ship leads a young girl to her true place in the world. The story is told in verse reminiscent of Gilbert and Sullivan, and a musical score included if you want to sing it. The vibrantly colored illustrations express the characters’ energy. Easy to read, to memorize, and to sing.